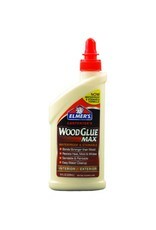 Elmer’s Carpenter’s Wood Glue Max contains real wood fibers for superior staining, painting, and sanding. The wood will break before the bond does! 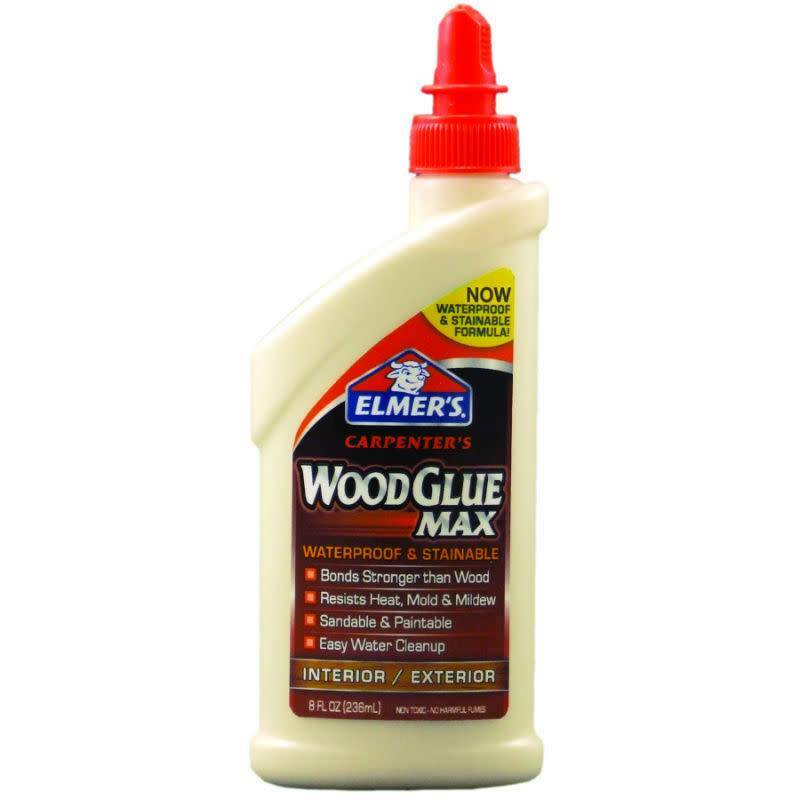 Wood Glue Max bonds stronger than wood; resists heat, mold, and mildew; and is easy to clean-up with water.